Winter—or any cold, gray day, for that matter—is the best time for a warm cup of something hot. 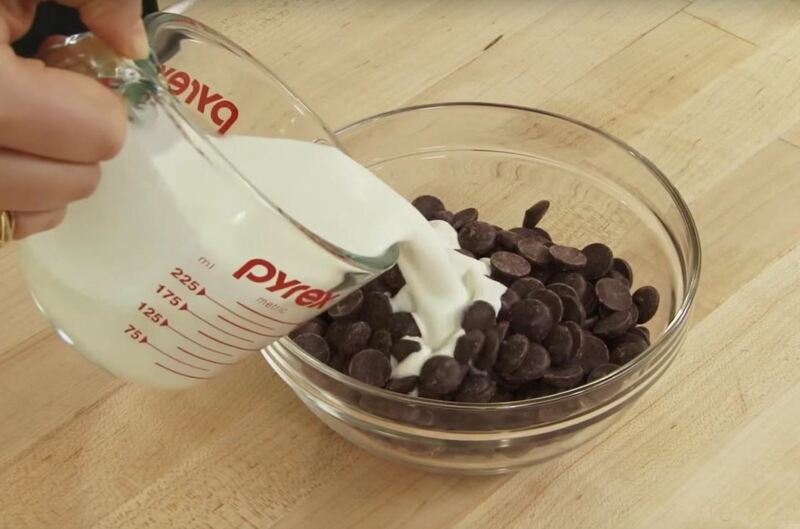 I normally settle for a powdered packet with dehydrated marshmallows out of convenience, but a recent video by America's Test Kitchen has made the idea of enjoying a creamy, rich cup not only convenient, but simple. 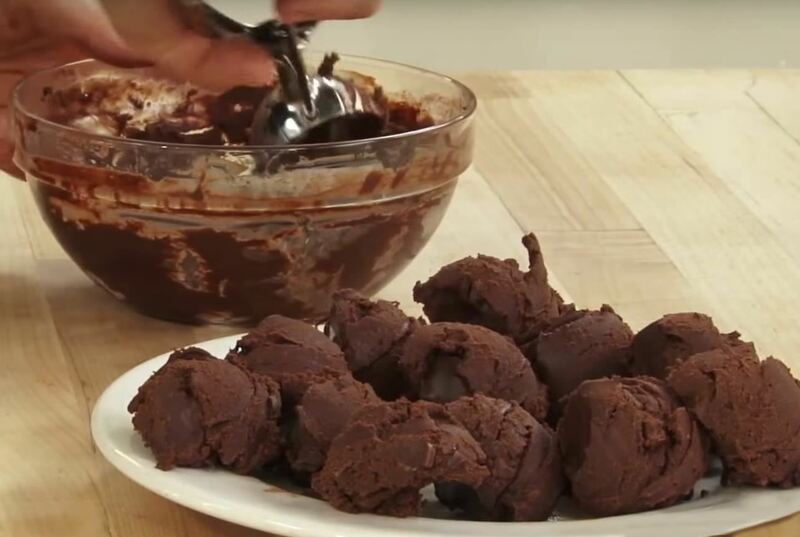 These 'hot chocolate' balls, also known as hot chocolate truffles, are incredibly easy to make and taste a million times better than the powdered stuff. If you didn't watch the video, then you can follow the steps below. 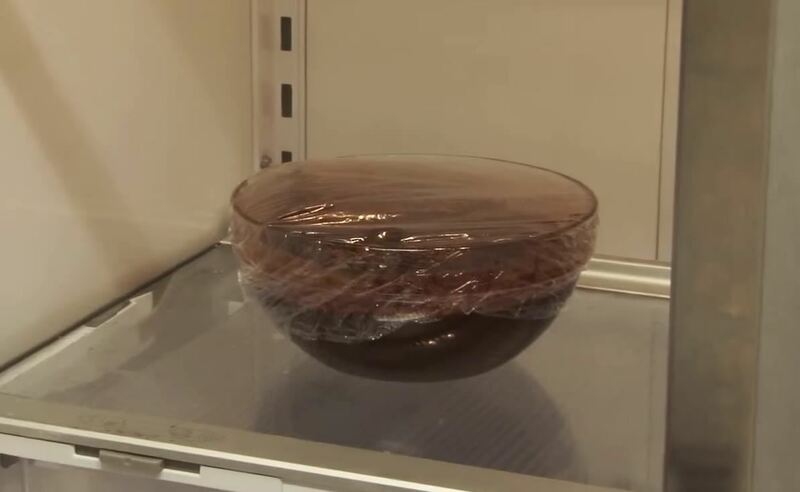 When you're ready to enjoy your creamy cuppa, remove a single portion from the ziplock bag, unwrap, and drop into a 1 cup of milk (any kind). 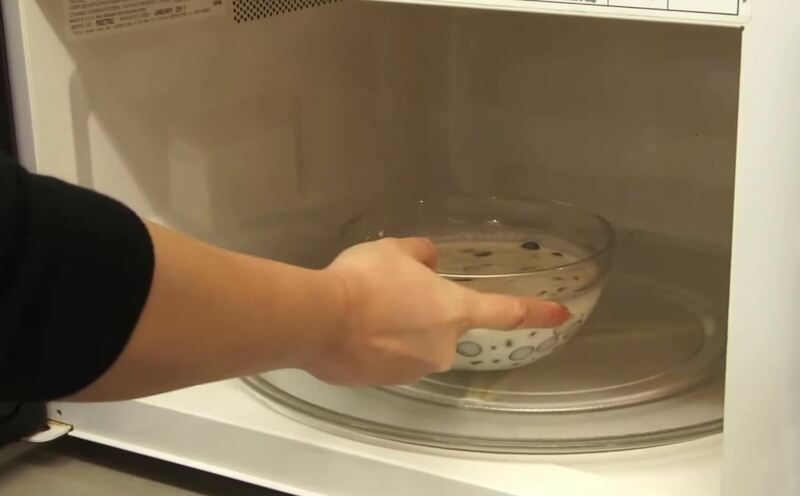 Then, heat the milk in the microwave for 2 minutes (or until the chocolate completely dissolves in the milk) and stir. Delicious! 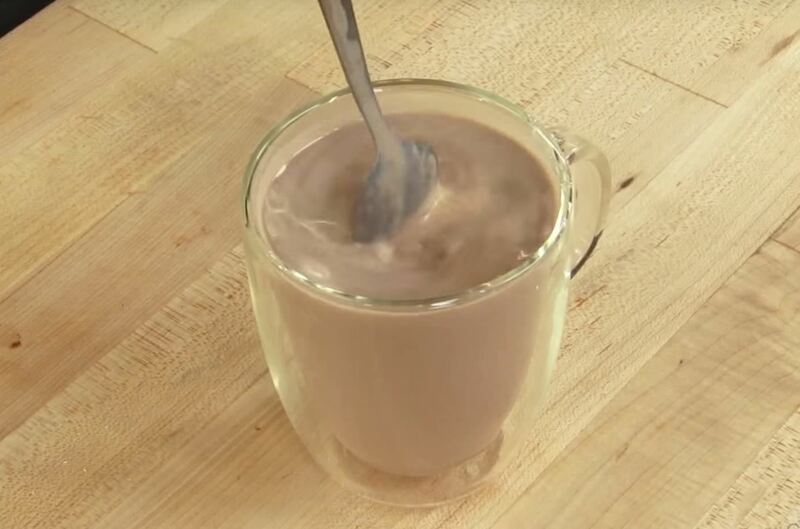 This handy tip sounds like an awesome way to make hot chocolate for a large group on a ski trip or a cozy family gathering at home. It's also easier than making each cup separately every time. 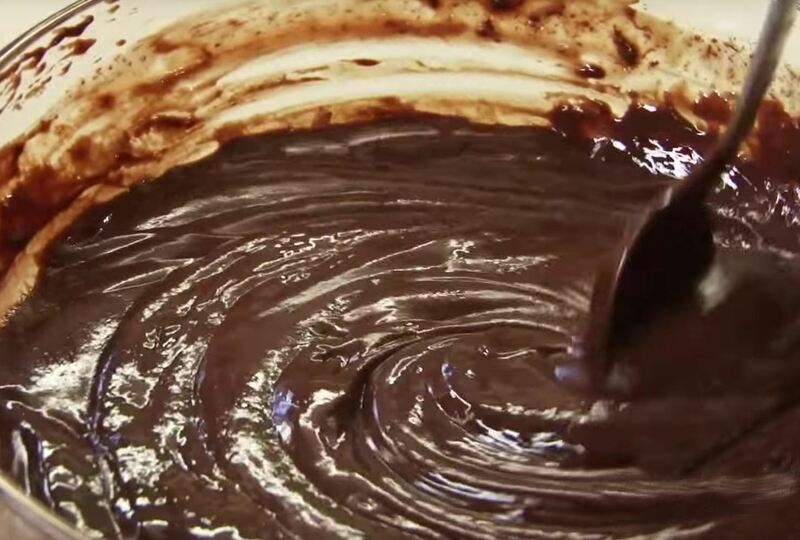 And the method allows for a lot of variation, too. 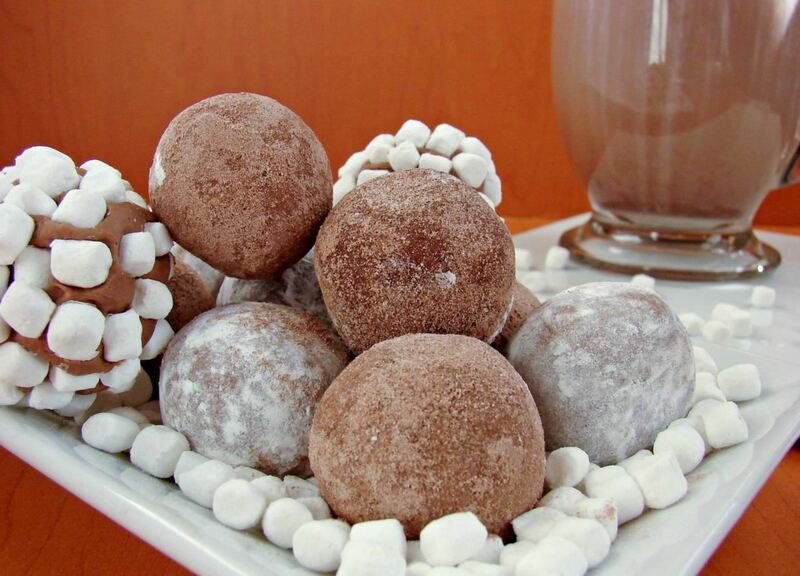 Katrina of In Katrina's Kitchen rolls the balls in mini-marshmallows for an extra treat. 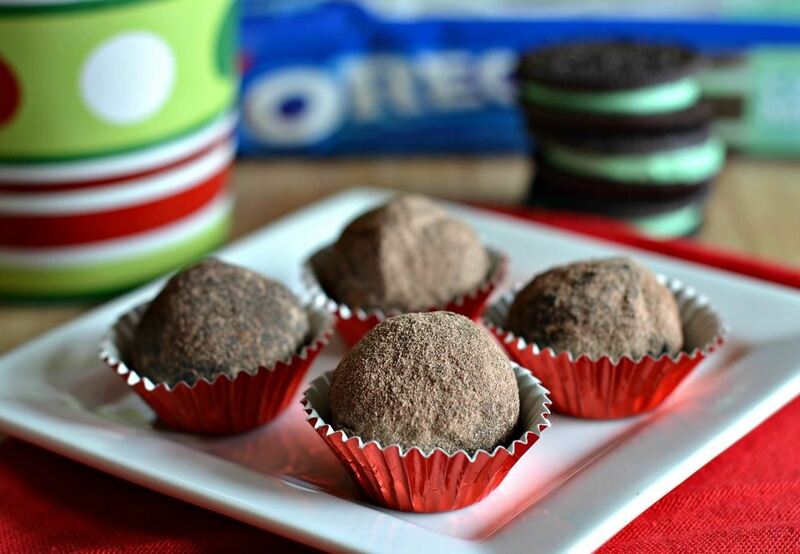 Kendra of Stop Looking Get Cookin' creates Oreo truffles from the basic recipe by adding cream cheese and Oreo crumbs. 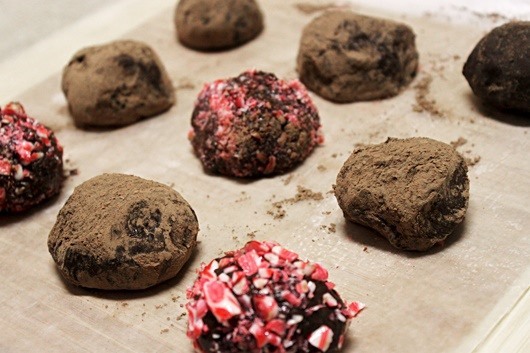 Fab Fatale makes a seasonal treat by coating the balls in crushed peppermint candy to add a minty kick. I'm sure you can come up with even more delicious ideas! I love this idea and can't wait to build a wide selection for my friends and family at home to sample on cold, blustery nights. If you've been inspired to do the same, let us know how you've enjoyed your own hot cuppa in the comments.